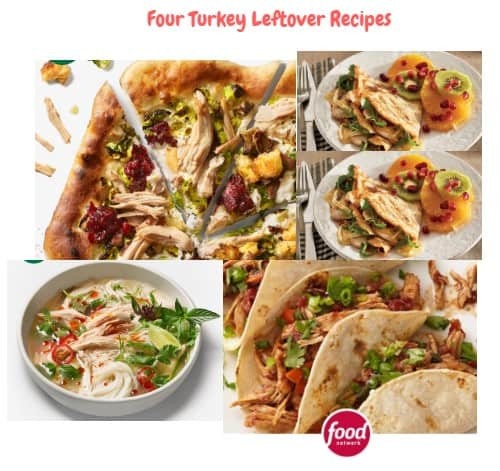 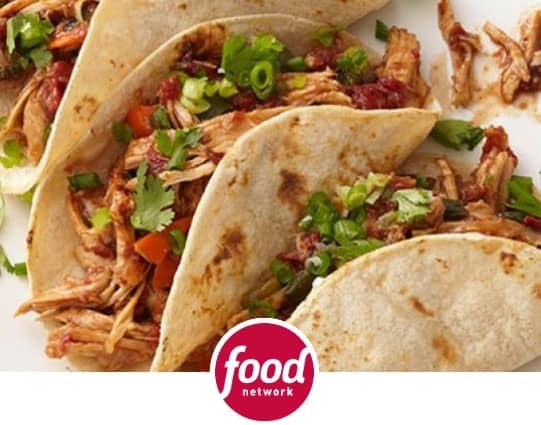 Leftovers are the best part of Thanksgiving — here are four ideas are worth trying. 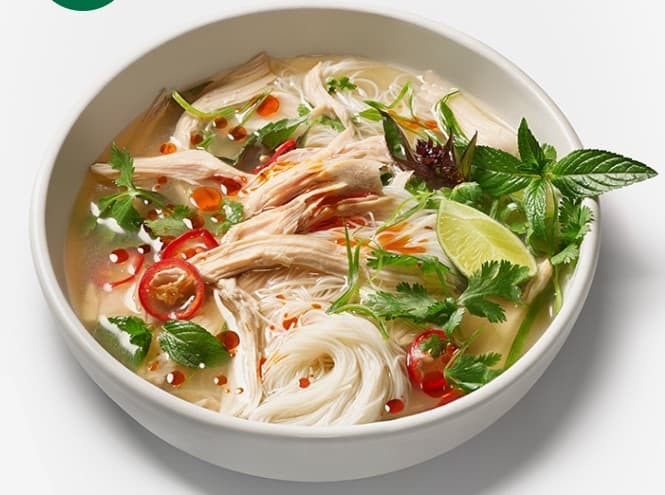 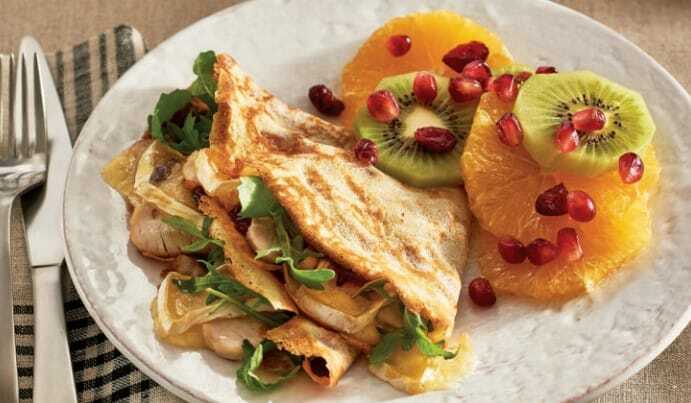 Try a twist on this Vietnamese dish by adding some turkey. 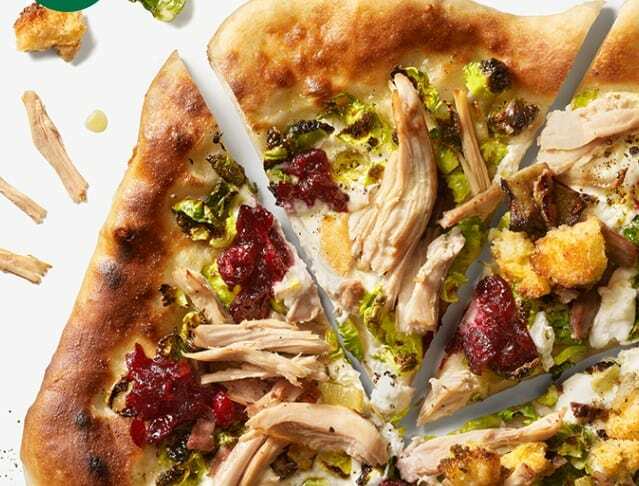 This fabulous pizza that relies on the classic leftovers from a traditional Thanksgiving dinner: roast turkey, stuffing, Brussels sprouts and even cranberry sauce.